Rachmaninov's Works for Two Pianos is the purest expression of the most profound feelings. 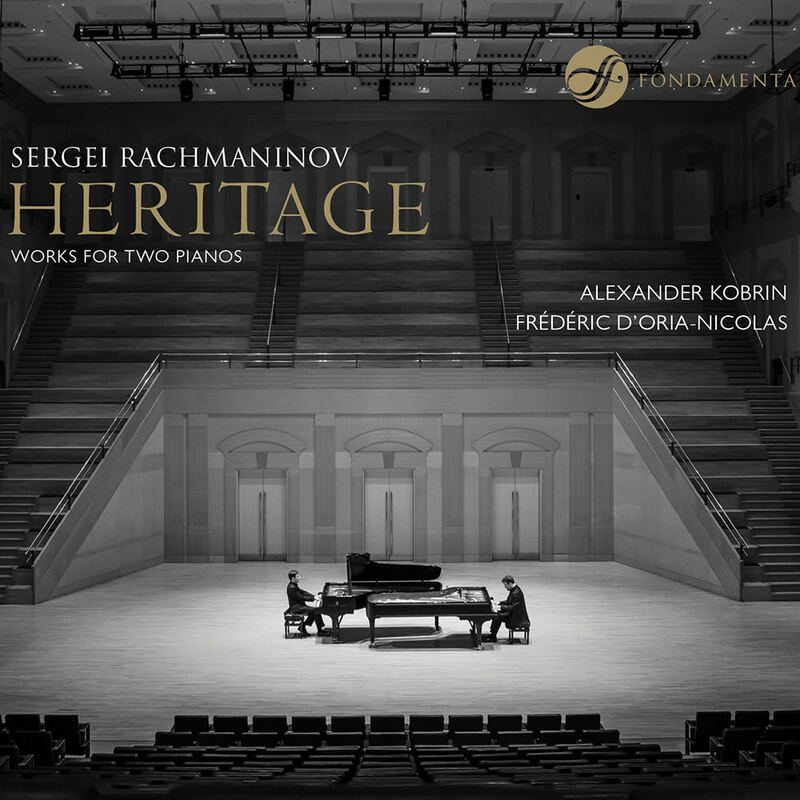 Listeners are transported deep into the heart of a personal experience that is alive and transformative, performed flawlessly by two outstanding pianists and longtime friends, award-winning Russian musician Alexander Kobrin and French pianist Frédéric D'Oria-Nicolas, who were both involved in this project for three years. Over that period they developed a unique recording technique and searched for two instruments that would marry perfectly on this project which was nominated for a 2014 International Classical Music Award for best chamber music album.